Home Project Advice Windows Double Glazing – Choosing New or Retrofitting? Since New Zealand building laws changed requiring new buildings to have double glazing, there has also been an increase in homeowners of existing properties retro fitting double glazing to their older homes. This is something that can be done quite cost effectively regardless of whether you have aluminium or timber window frames. 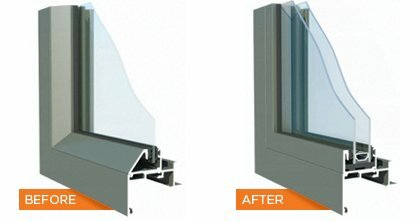 Retrofitting double glazing means that you’ll replace your single glaze windows with double glazed ones. The actual process is both fast and unobtrusive. The only real difference you’ll notice is a more comfortable home environment all year around. Quite a bit of space heating gets lost through the window, depending on the design and insulation of the home. In spite of new insulation, a home can lose 46% of the interior heat through single glazed windows. Double glazing can reduce this heat loss to 33% and high-performance double glazing coupled with thermal window frames can reduce the heat loss further to 20%. If you’ve got an older home, it’s quite likely you can upgrade your windows without having to completely replace them. This depends on the type and condition of your existing windows. DIY window insulation kits: Heat-shrinkable thin plastic film that is attached to the window sash or frame using tape. This is a great option in rented houses. It’s important to realise not all of these options will be available in every home. Make sure you consult with or hire a professional double glazer before purchasing to check what will work in your situation. 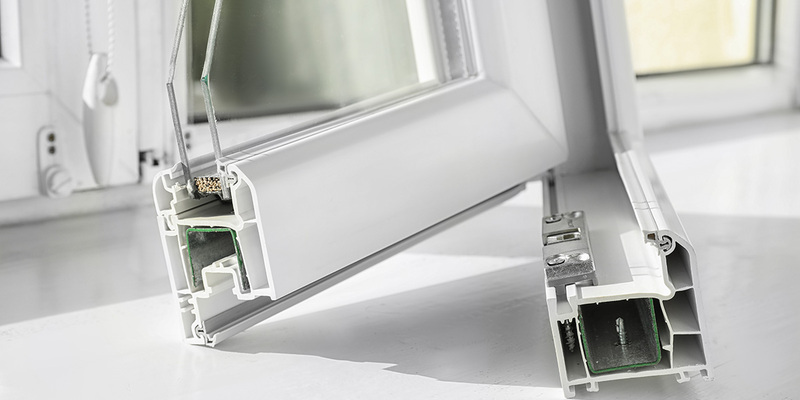 Secondary glazing systems work well but can be expensive if you don’t use a DIY window kit. Before you invest in secondary glazing, it’s an excellent idea to ensure your home is fully insulated as much as possible. Furthermore ensure you have a good heating system and possibly a home ventilation system such as a DVS. Invest in retrofit or new double glazing? 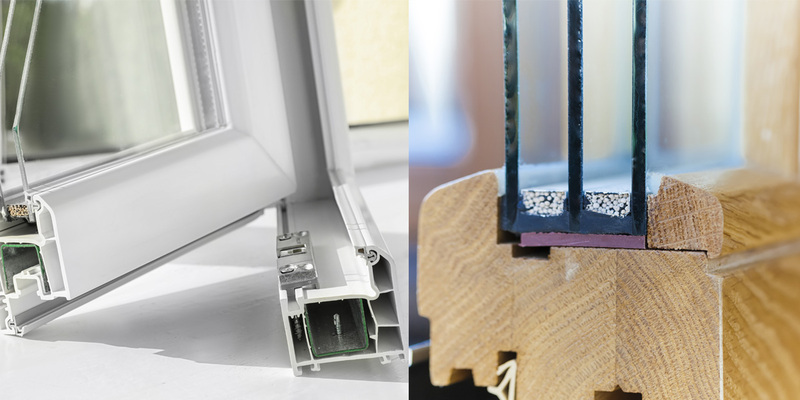 Compare the cost of completely new double glazing with retrofitting double glazing. For some products, the price difference may not be all that much but the advantages will be well worth it. Ensure your windows and frames are still in great condition, and that they will last as long as the new secondary glazing. There’s no point in investing in new glazing if your window frames aren’t going to last. 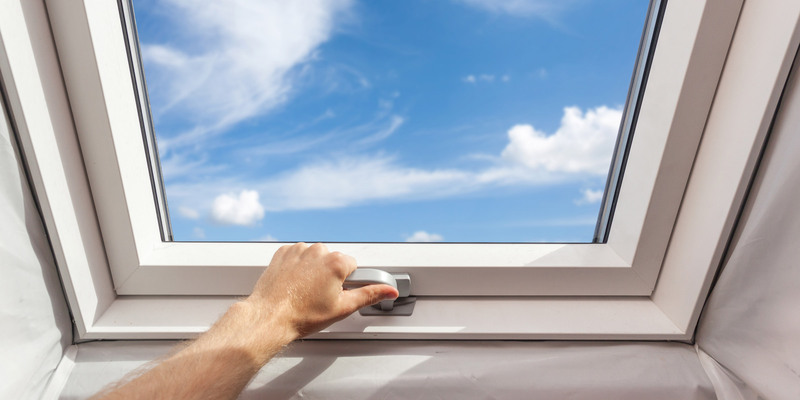 In some cases, secondary glazing will lead to condensation forming inside the air gap if it isn’t properly sealed and this can cause moisture damage to your window frames. 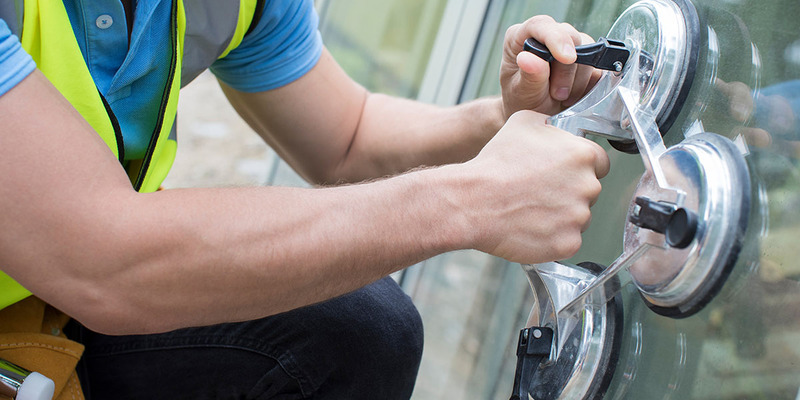 If you decide that installing secondary glazing is the right approach for your home, make sure you shop around and ask for independently verified guarantees and warranties. Post a job and ask for a qualified professional to guide you in the right direction about what’s right for your home and lifestyle.